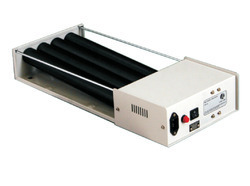 We are a leading Exporter of nitrile gloves - blue, multi combination racks, reversible freezer storage racks with gel, wavex orbital shaker and wavex tube rotator from Pune, India. 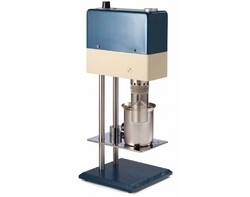 Prominent & Leading Exporter from Pune, we offer brookfield viscometer bf35, brookfield viscometer cap1000, brookfield viscometer cap2000, brookfield viscometer dv2t and brookfield viscometer dv3t. 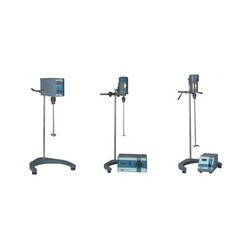 Offering you a complete choice of products which include direct drive stirrers, lab stirrers, magnetic stirrer remi, revolutionany micro centrifuges and remi lab stirrers and homogenisers. 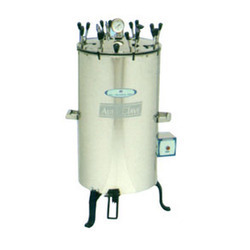 We are a leading Exporter of autoclave (vertical), b.o.d incubator, heating mantle, environmental test chamber and bacteriological incubator (bottom heater) from Pune, India. 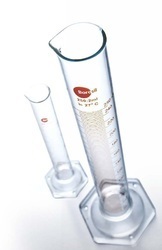 Our range of products include glass cylinders, lab glass beakers, lab bottles, glass burettes and glass dessicators. 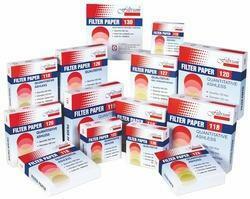 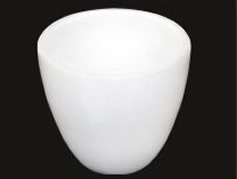 Our range of products include filtrum brand filter papers, filtrum lyphum filter papers rolls, whatman extraction thimbles, whatman filter paper and pall filter paper. 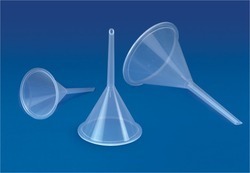 Pioneers in the industry, we offer analytical funnel, aspirator bottles, atomic model set, plastic beakers and plastic burettes from India. 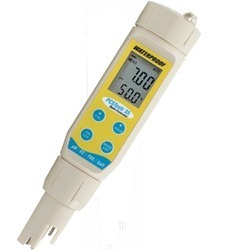 Prominent & Leading Exporter from Pune, we offer pcs tester 35, ph tester 30, eco tester - tds high and handheld digital temp 300 meter. 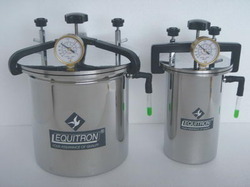 Leading Exporter of anerobic jar, colony counter, concentric water bath, constant temperature bath and dental autoclave from Pune. 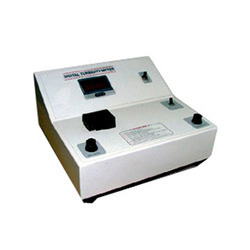 Leading Exporter of digital turbidity meters lt, microprocessor single beam spectrophotometer, microprocessor double beam spectrophotometer, labtronic digital spectrophotometer and digital friability test apparatus from Pune. 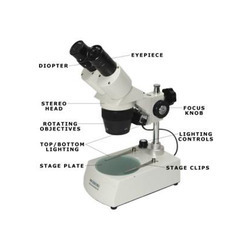 We are a leading Exporter of stereo microscopes, mono cxi biological microscopes, prima dnt, biological microscope and zoom stereo microscope from Pune, India. 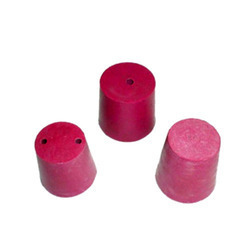 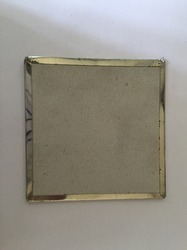 Pioneers in the industry, we offer silica crucible, silica lid, silica basin, vm crucible and muffle stand from India. 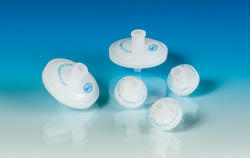 Our product range includes a wide range of rubber corks, latex tubing, pipette bulbs, pro pipettes and double bellows. 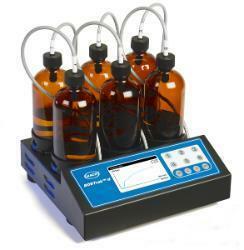 Leading Exporter of bod trakii manometric bod apparatus, digesdahl digestion apparatus, digital reactors drb200, flow injection analysis system and hach autocat titrators from Pune. 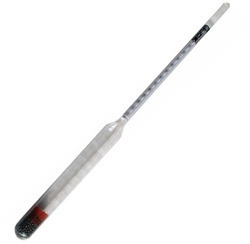 Our product range includes a wide range of specific gravity hydrometer, brix hydrometer, baume hydrometer, sikes hydrometer and soil hydrometer. 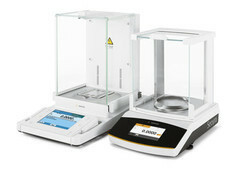 Our product range includes a wide range of blood mixer, laboratory centrifuge, cyclomixers, digital photo colorimeters and laboratory microscope. 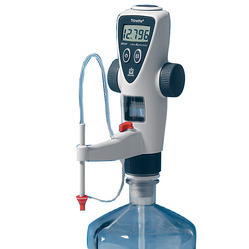 We are a leading Exporter of fluke digital thermometer, glass thermometer, wall thermometer, max-min lab thermometers and wet & dry lab thermometer from Pune, India. 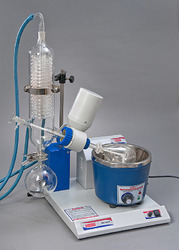 Leading Exporter of rotary vaccum evaporator, catalytic hydrogenation apparatus, superfit ford cups, electrophoresis - horizontal and electrophoresis - vertical from Pune. 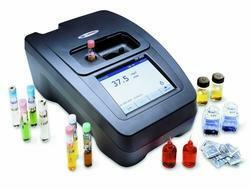 Prominent & Leading Exporter from Pune, we offer portable digital spectrophotometer - hach - dr2800, microprocessor uv-vis spectrophotometer - lt 2900, uv-vis spectrophotometer - shimadzu, uv-vis spectrophotometer - merck - pharo 300 spectroquant and uv-vis spectrophotometer - thermo scientific - genesys 10. 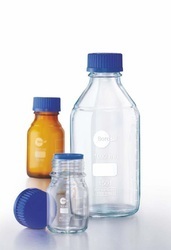 Pioneers in the industry, we offer borosil lab bottles, borosil burettes, borosil cylinders, borosil dessicators and borosil lab dishes from India. 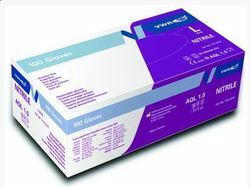 We are a leading Exporter of vwr nitrile gloves blue, vwr centrifuge tubes, vwr safety goggles, vwr erlenmeyer flasks and vwr filter tips from Pune, India.